The Wedding images in a very high resolution, Without watermarks. I don’t mind you uploading/printing or sending guests your wedding photographs and personal printing is never a problem. Images typically available 10-20 working days after your wedding – just in time to view once your back from your honeymoon. Plus a free password protected web gallery lasting for 6 months with purchasing options so friends and family can look at your pictures online after you’ve approved the work. 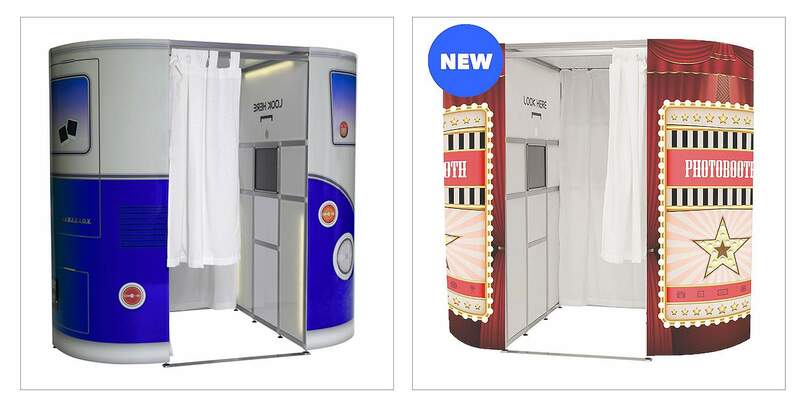 Unlimited Use for 3 hours so your guests can use the booth as many times as they wish. Amore Photography of Wakefield Wedding & Portrait Photographer Wakefield with over 10 years experience. Amore Photography is based in Wakefield,West Yorkshire very close to the M1/M62/A1 making traveling exceptionally easy. Although based in Wakefield I photograph weddings throughout the entire Yorkshire/Derbyshire and Humberside region. My style of Wedding photography incorporates both modern and contemporary elements as well as natural shots. I can be silly sometimes, serious others but always come with lots of energy, enthusiasm and a professional manner. The Wedding Photographer prices shown on the Website are final with no added extras and although not the cheapest Wedding Photographers in West Yorkshire our prices are reasonable, sustainable and well produced from start to finish.